"Generators are useful for energy magnification and for stimulating all portions of the physical, intellectual, emotional and subtle bodies. 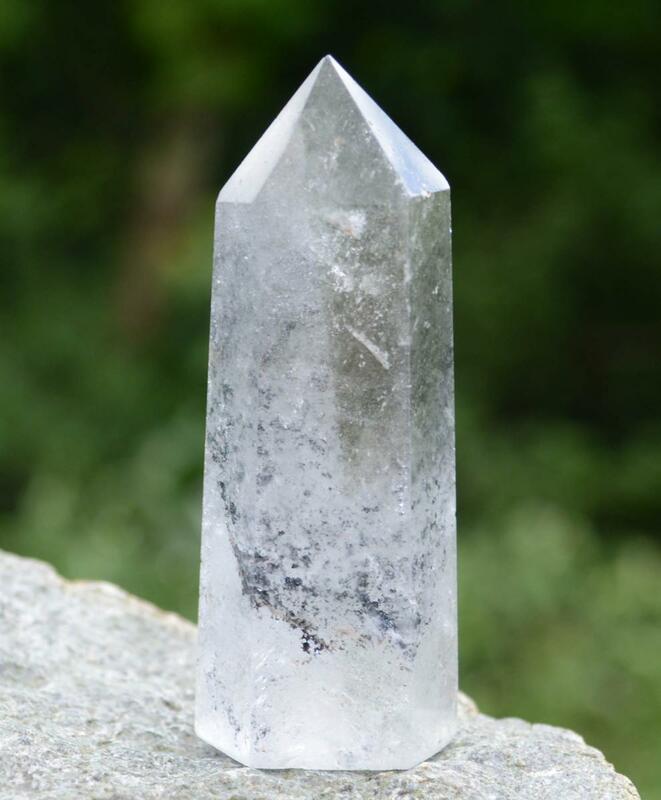 It has been used to cleanse the chakras, and to supplant any voids and/or negative energies which are contained, with positive radiant white light." 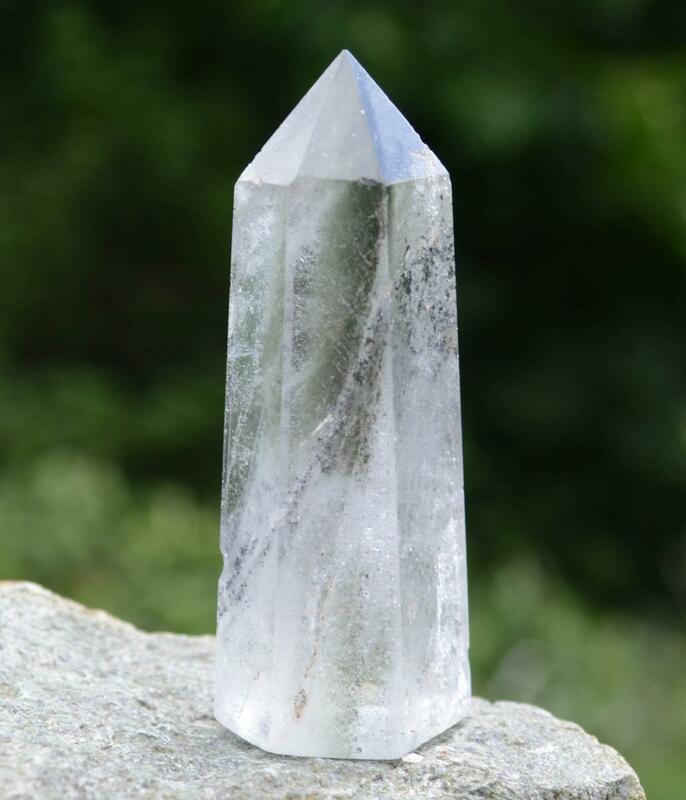 "Chlorite is one of the most favourable healing stones. Worn, carried, placed within one's environment or used as an elixir, the properties of chlorite are overwhelmingly positive. 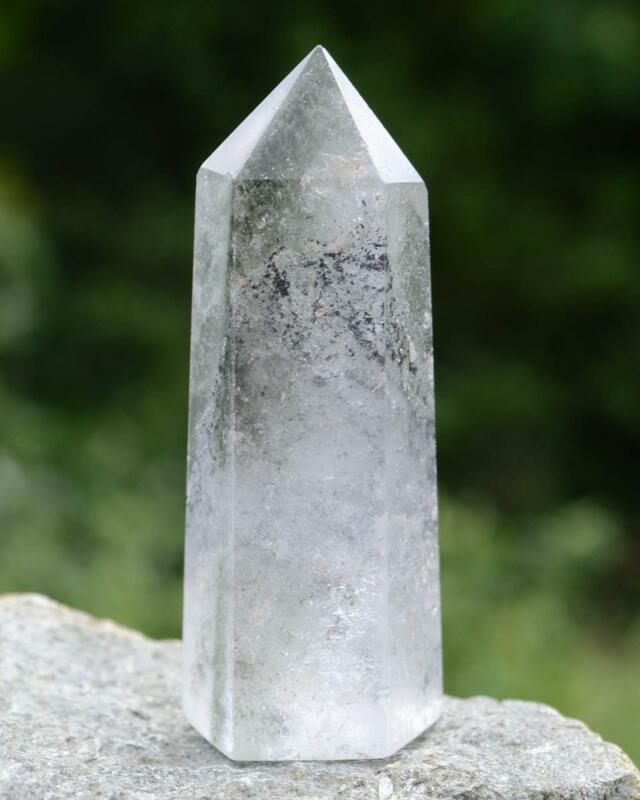 Chlorite is a purifier and is quite useful for cleansing the aura, the chakras and the energy meridians. It attacks anger, hostility, exasperation." Melody, Love is in the Earth.